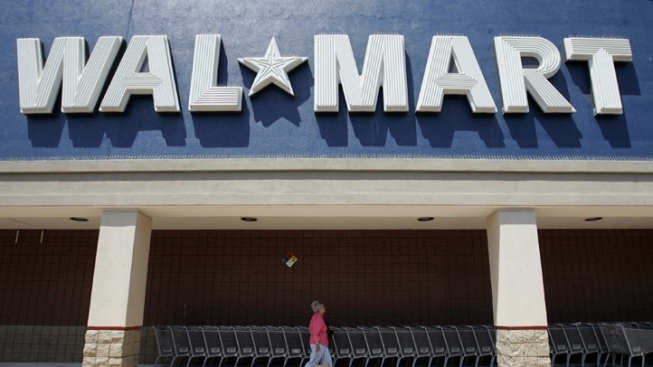 Wal-Mart Pleads Guilty to Dumping Hazardous Waste in Calif. Illegal dumping occurred in 16 California counties from Del Norte to Orange between 2003 and 2005, documents show. Wal-Mart Stores Inc. pleaded guilty Tuesday to criminal charges the company dumped fertilizer, pesticides and other hazardous products that were pulled from stores in California and Missouri because of damaged packaging and other problems. As part of the plea, the company will pay $81 million. The retail giant entered the plea in federal court in San Francisco to misdemeanor counts of violating the Clean Water Act and another environmental law regulating pesticides. The fine also settled Environmental Protection Agency allegations. The plea agreements ended a nearly decade-old investigation involving more than 20 prosecutors and 32 environmental groups that has cost Wal-Mart a total of $110 million. “By improperly handling hazardous waste, pesticides and other materials in violation of federal laws, Wal-Mart put the public and the environment at risk and gained an unfair economic advantage over other companies,” said Ignacia S. Moreno, assistant attorney general for the Environment and Natural Resources Division of the Justice Department. The state investigation began eight years ago when a San Diego County health department employee saw a worker pouring bleach down a drain. In another instance, officials said a Solano County boy was found playing in a mound of fertilizer near the garden section of a Wal-Mart. The yellow-tinted powder contained ammonium sulfate, a chemical compound that causes irritation to eyes, skin and the respiratory tract.